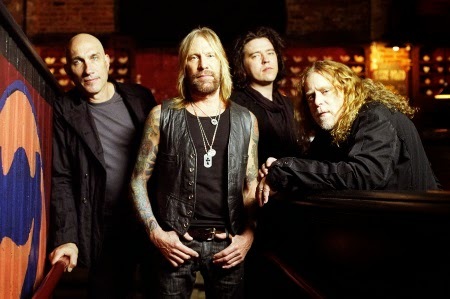 Blues rockers Gov't Mule are celebrating their 20th anniversary with a world tour. The first date in Europe has just been confirmed. They will perform at De Boerderij in Zoetermeer, The Netherlands on May 3.